To order your transcript, click the big ORDER YOUR TRANSCRIPT button below. The first thing you’ll do is create an account, then you’ll place your order, and then you can track your order 24/7. 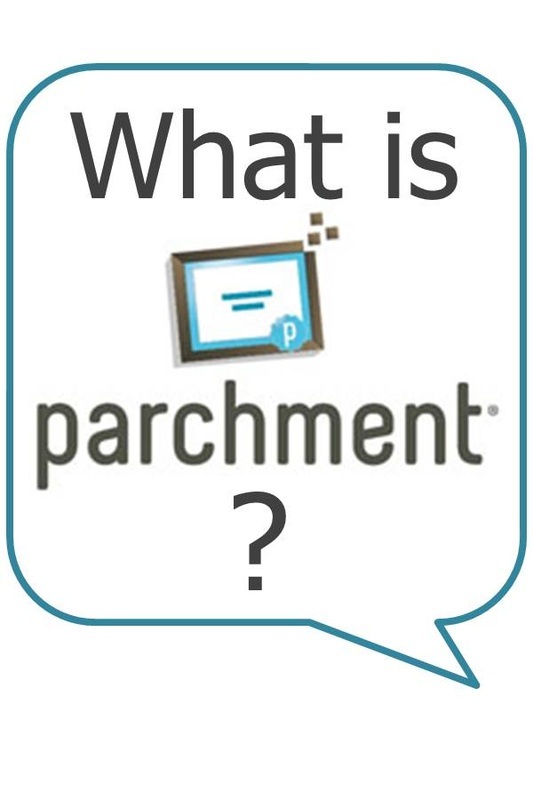 Should you have any questions regarding Parchment, you can call 850-386-6327 ext. 120.